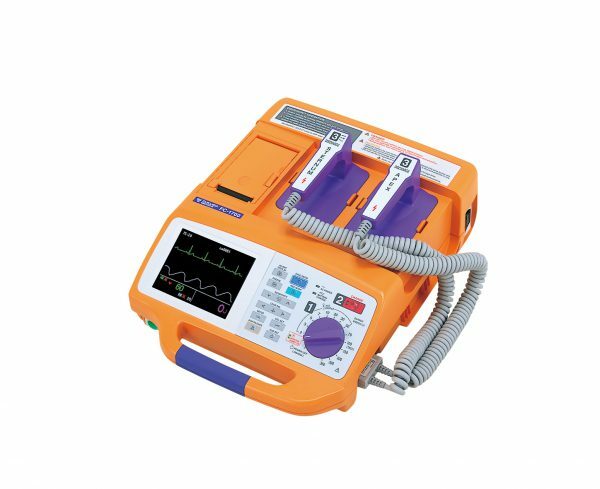 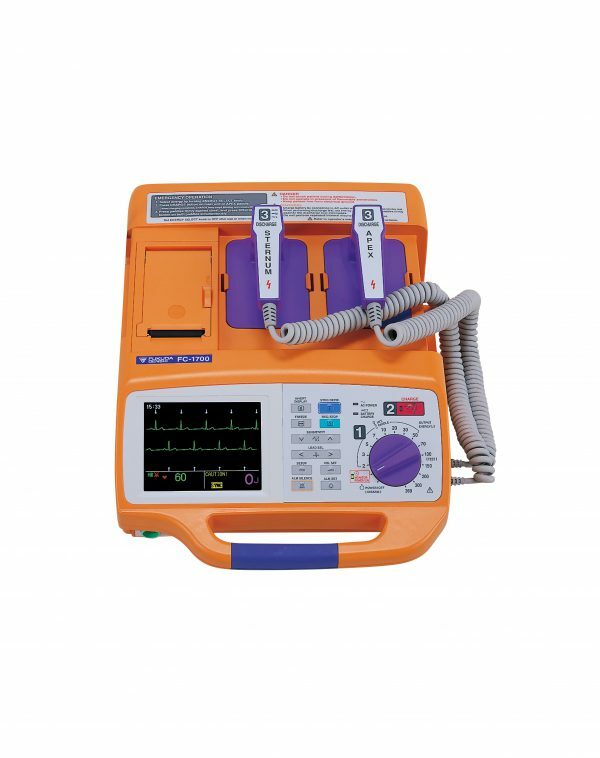 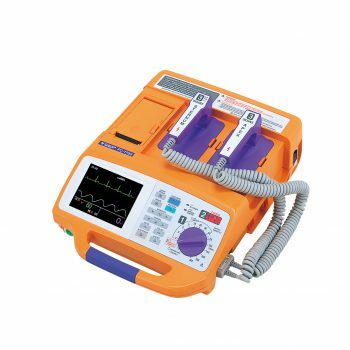 FC-1700 is a portable defibrillator monitor that goes everywhere. 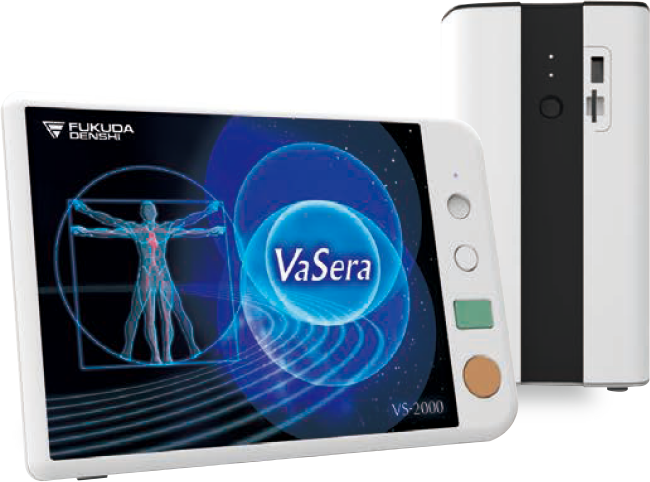 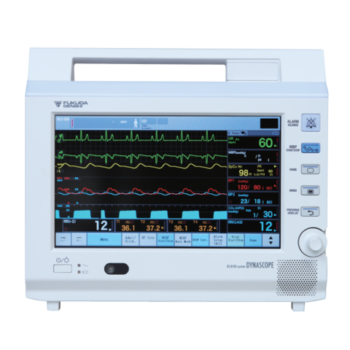 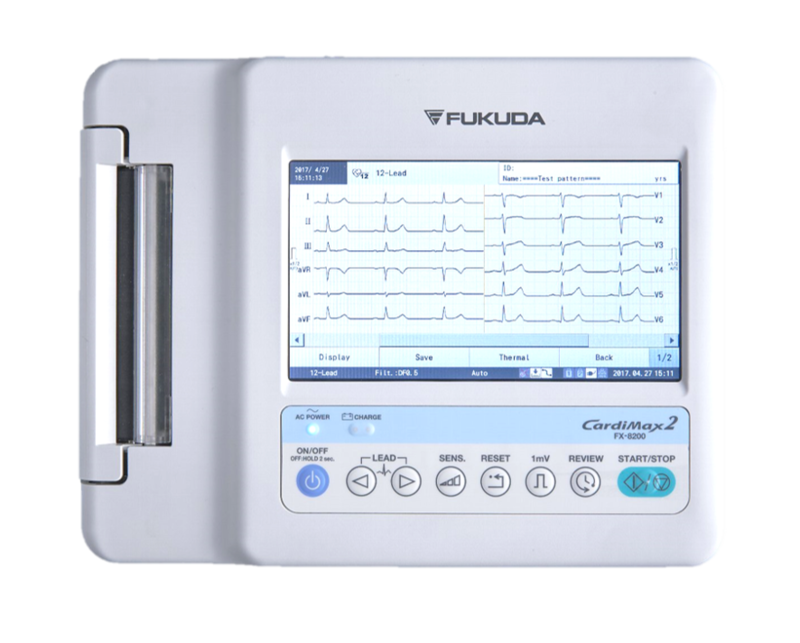 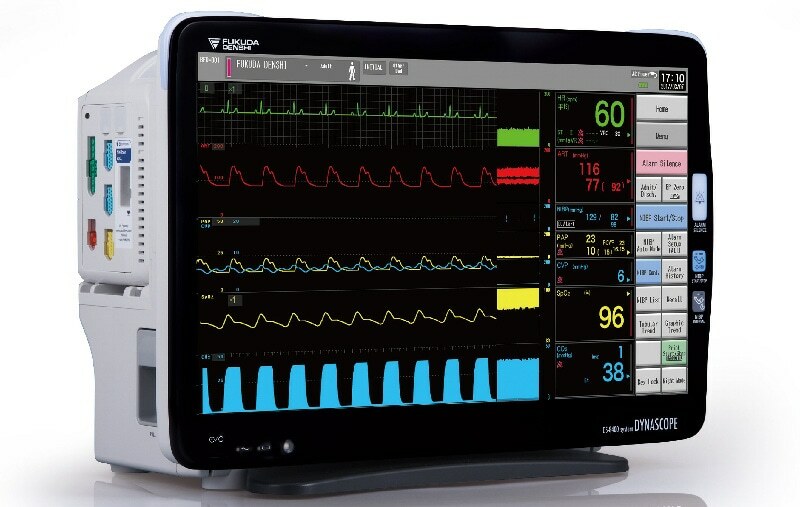 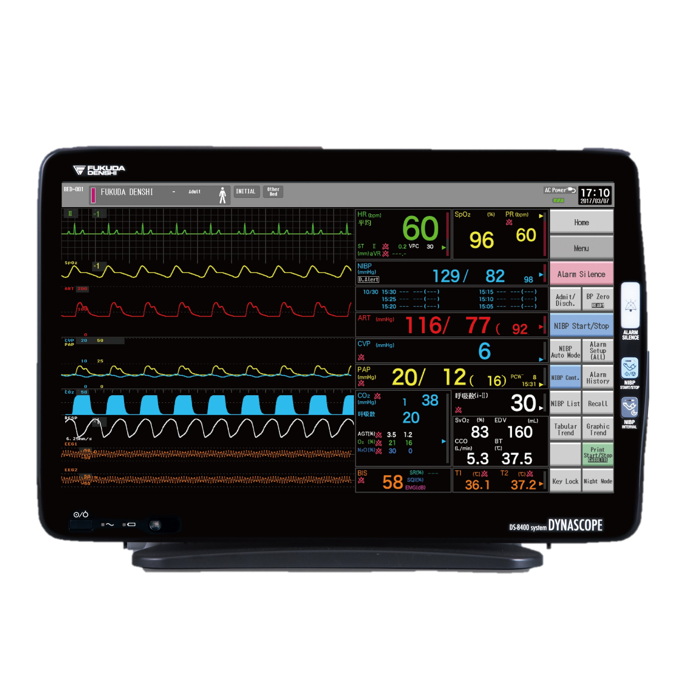 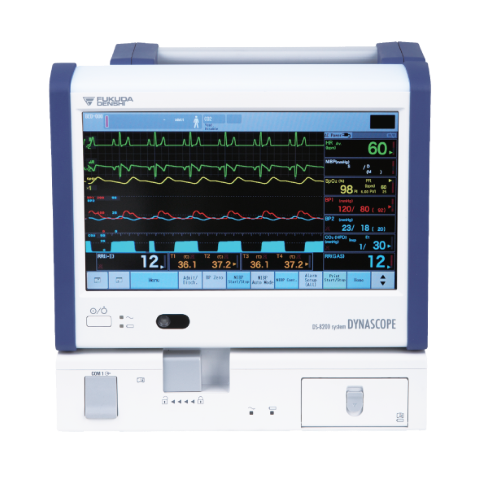 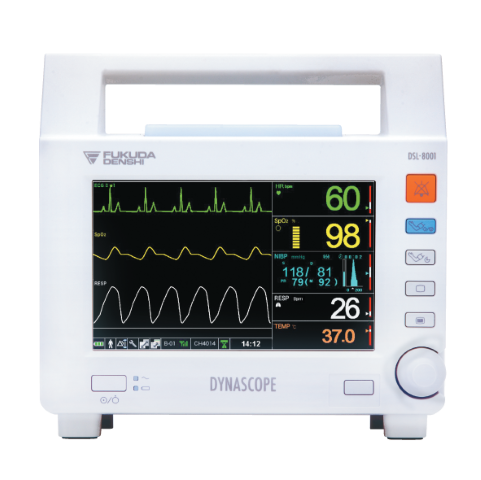 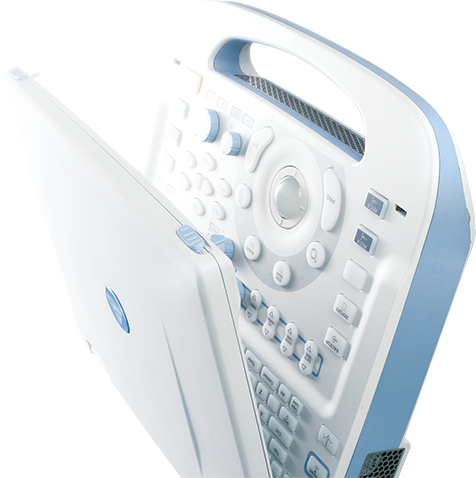 The color LCD monitor allows easy ECG monitoring. 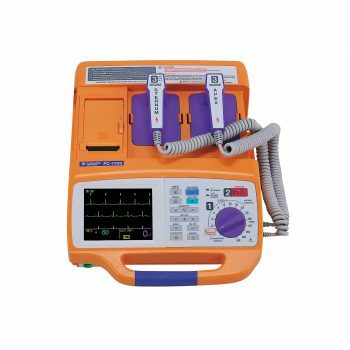 Lightweight, compact design allows nursing staff to use it conveniently in emergencies. 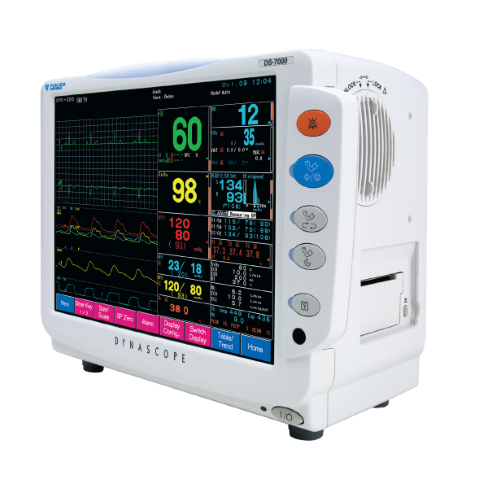 Built-in recorder automatically activated upon energy discharge and / or alarm. 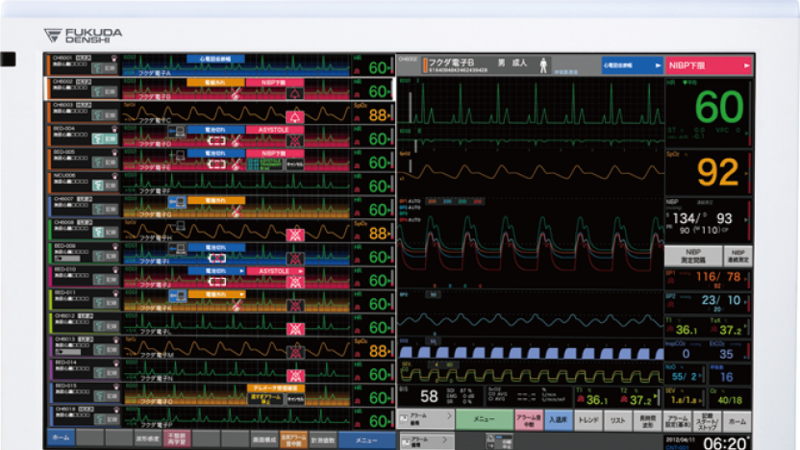 Mode options available for synchronous or asynchronous use.